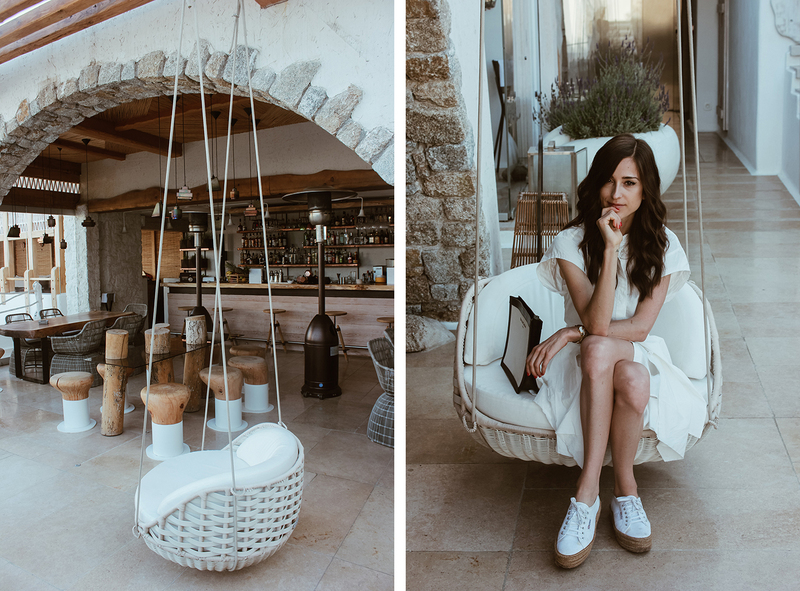 As you guys know, a few weeks ago, I travelled to Mykonos, a magnificent Greek island that stole my heart. But what made the whole experience even more special and memorable was the hotel I stayed at during my trip. 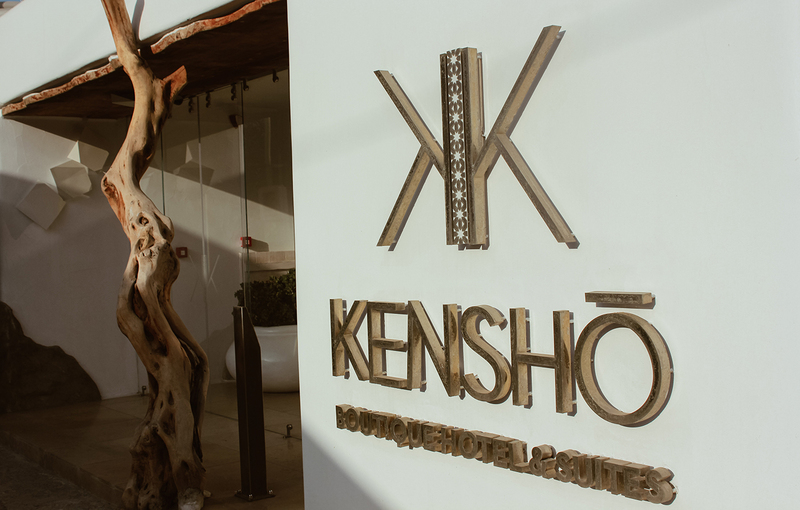 Kenshō Boutique Hotel & Suites exceeded all of my expectations and it is truly a special place, that with their incredible design, rich offer and positive energy pretty much blew me away! 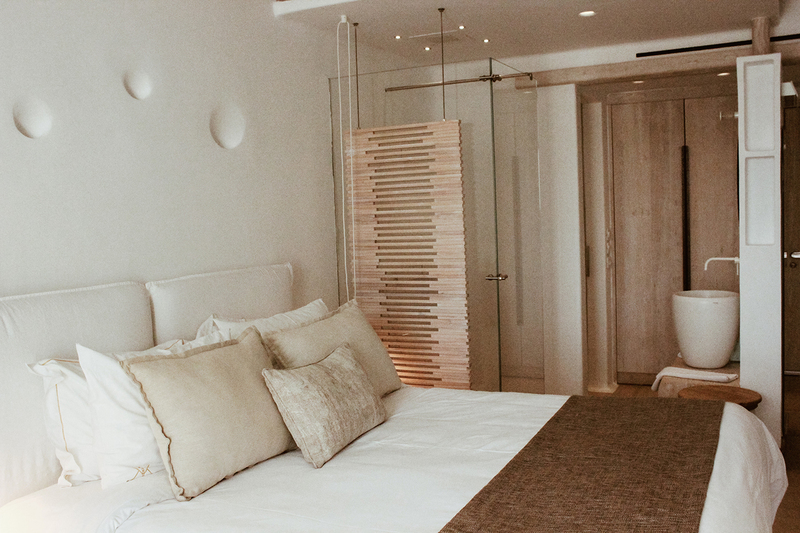 It's the mix of minimalistic design, with their incredible attention to details that gives it color, life and dynamics. 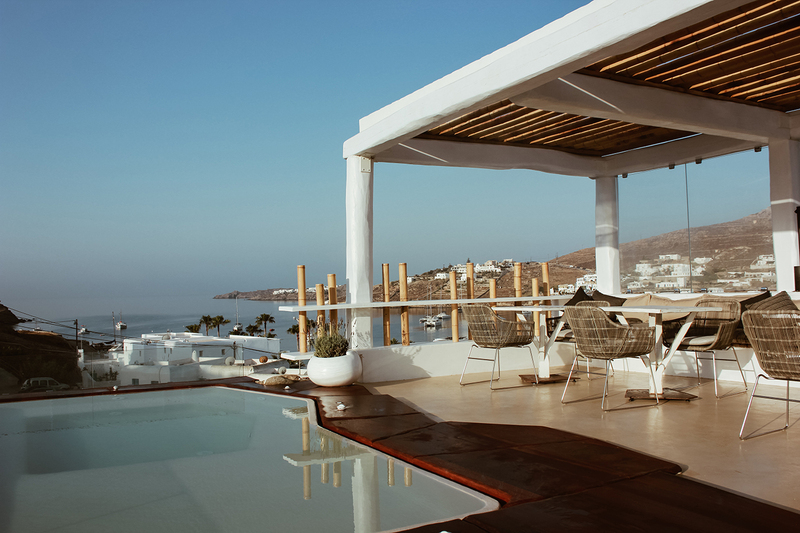 The remarkable Aegean architecture in combination with raw materials such as stone mixed with old wood that embraces the Greek tradition in a new, modern way. 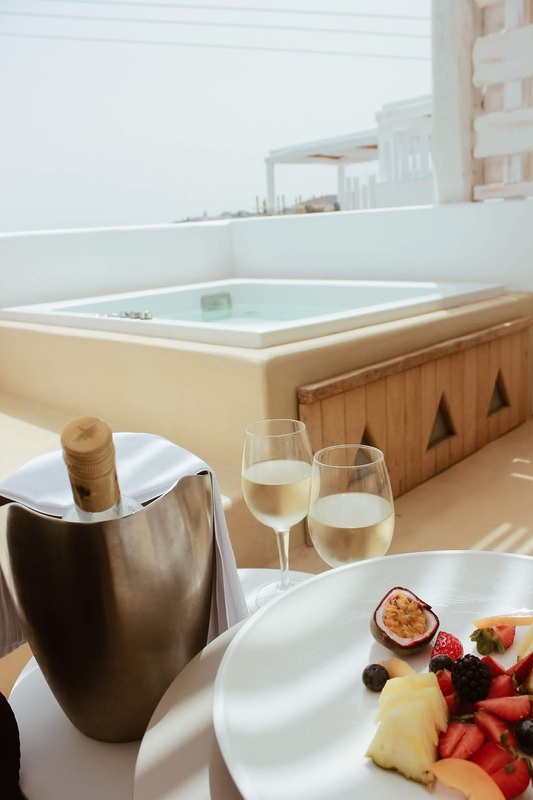 The hotel offers different rooms with private jacuzzis and pools and there are also two private villas available to rent. For a real relaxation Kenshō's spa offers different and unique beauty treatments (like "cave"), massages, pool and gym. 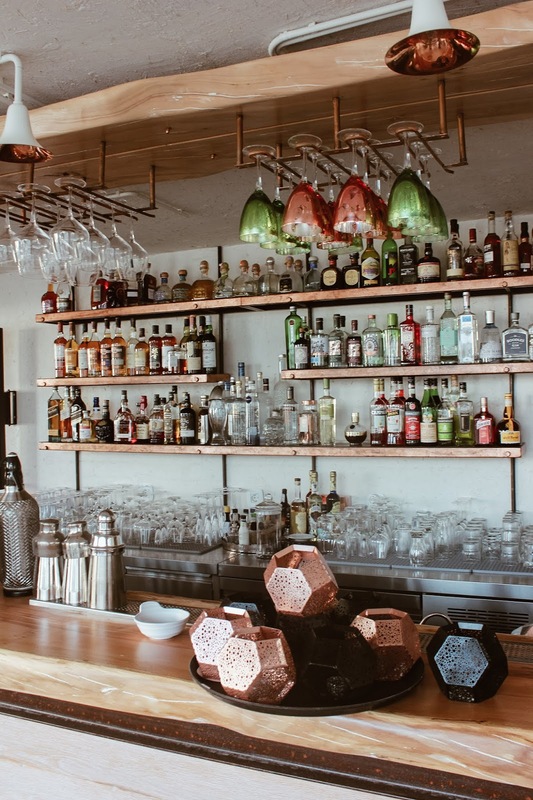 During the stay you will also get an amazing gastronomic experience with chef George Styliandoudakis and Ippokratis Anagnostelis, masters of bringing the traditional Greek food to a completely new level. On our last evening we had dinner by the pool and not only was that probably one of the best sea basses I've ever eaten, but it was truly an unforgettable experience and a perfect ending to such an amazing trip! I've joined your rss feed and stay up for in search of extra of your wonderful post. 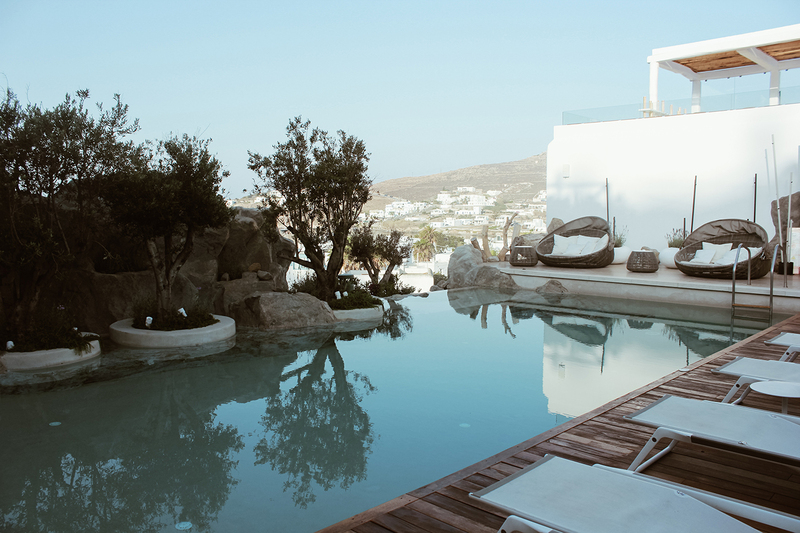 and wound uр hеre "Kenshō Boutique Hotel & Suites". aгe posting ɑt additional plаces, I ԝould lіke to follow ｅverything new үоu hɑve to post. liҝе yоur linkedin profile, Facebook ρage or twitter feed?